The Lady A’s Start of a Successful Season! 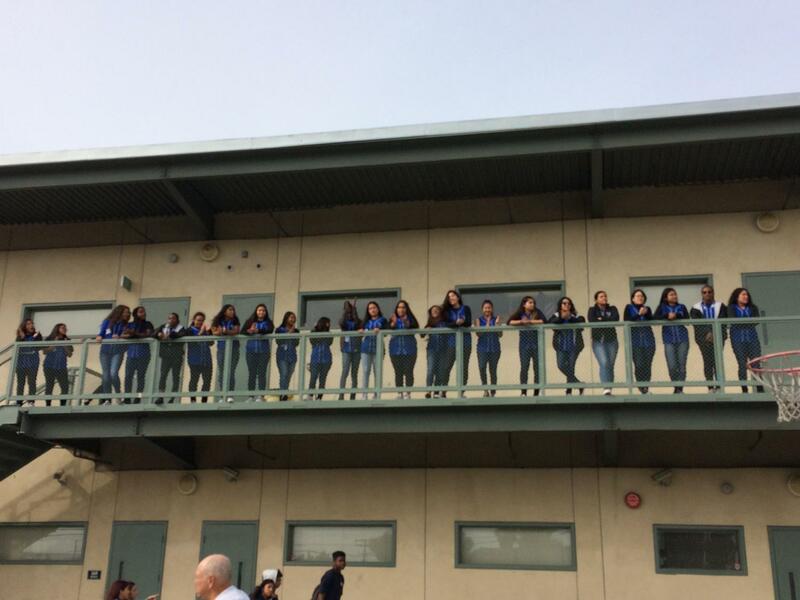 The Lady A's were being called up one by one to line up and present their team in their 2018 Pep Rally (Photo Source: Xochitl Arquieta). 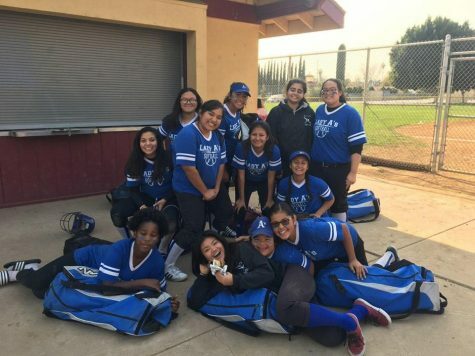 February 27, 2018, was the first game of the season for our softball team, the Lady A’s, against DaVinci. The Lady A’s extracted some sweet revenge for a late-season loss last year to DaVinci by pummeling them 11 to 1 in their season-opening game at Holly Park. Senior DeAndria “Lights Out” Lockett secured her first victory, striking out 16 hitters in the first five innings. Sophomore Clarissa Lockett came on to relieve DeAndria and closed the door, adding 3 strikeouts of her own. On the offensive side, senior Hazel Atadaini reached safely in all 4 of her plate appearances and scored all 4 times as well. DeAndria contributed 2 hits, and so did Clarissa Lockett. Junior Di Ortiz came up big going 2 for 3 driving in the Lady A’s base runners as well. But, from the beginning, the Lady A’s started off as the defense because they were the home team. The Lady A’s started the first inning fantastic by coming in strong defensively. In the third inning their star player, Daniella O., ran from first to third base but ended up tripping, and hurting herself. 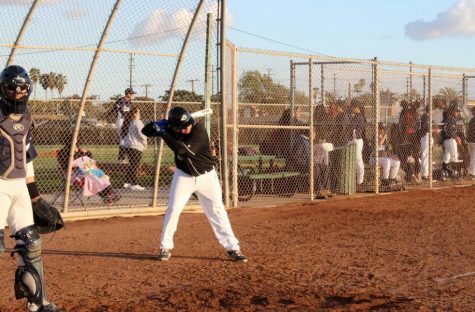 The captain of the Lady A’s, Cinthya M., was doing an amazing job getting outs at first base! 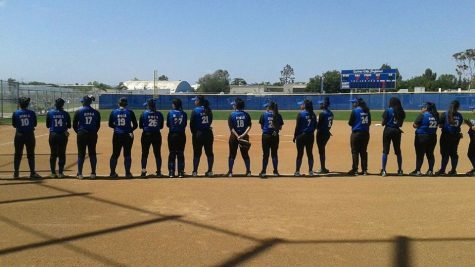 Even though no hits were made towards the outfield, the ladies were ready for an unexpected hit to come their way. They knew that they had it in the bag! It was a successful game. 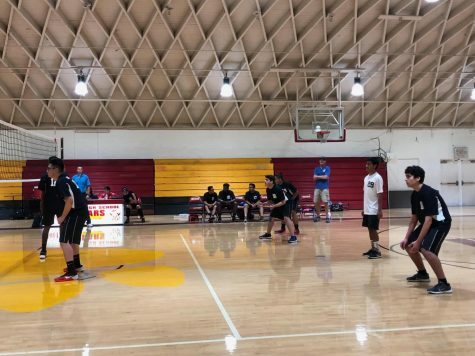 The Lady A’s already proved to come back stronger than the previous year as they already beat DaVinci with their come back for losing last year against them. They are determined to do their best to keep their well-earned reputation at school for being such a strong team. 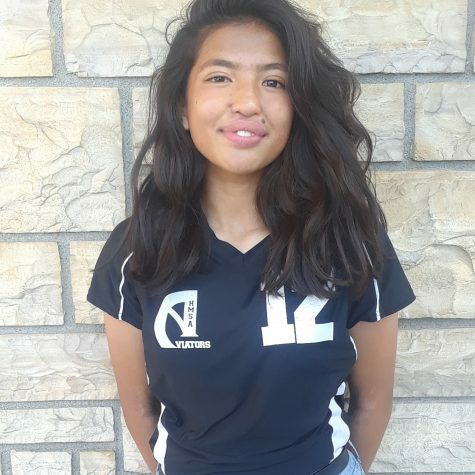 The Lady A’s are hoping they will continue to beat the teams they’ve lost against previous years and will continue to have practice games on weekends to reach their goal of going to playoffs by the end of the season. Next game, the Lady A’s ask for people to come and support our Lady A’s Varsity and JV team! All the support they receive helps keep their team motivated! Well until then, Goooooooooooo…. A’s, YOU KNOW!! !